We’ve got the HTC Rezound and Galaxy Nexus with similar screen resolutions, although the camera might provide to be a crucial aspect here, since we all know what Sony can deliver on this front. Sadly, this model will launch with Android 2.3 Gingerbread, but Android 4.0 Ice Cream Sandwich is coming as an upgrade. The 12MP shooter uses an Exmor R sensor and Sony promises us that the cam will go from standby to ready for shooting mode in 1.5 seconds. NFC and the latest in 4G tech are available on the Xperia Ion and the design involves an aluminum shell, that’s promoted as lightweight, thin and durable. 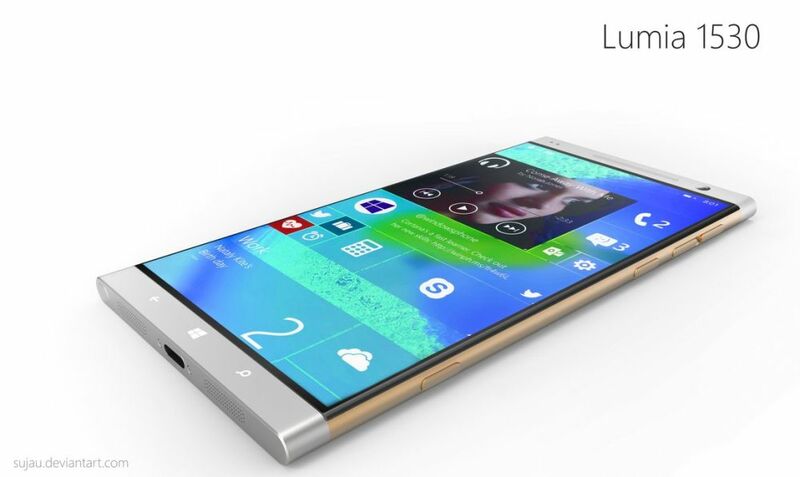 The screen on this phone uses Mobile Bravia Reality Display technology. If this model is priced anywhere around $200 with contract, it’s a definite keeper!